Bhgat at Travel Expressions Ltd.
felucca in the river Nile its wonderful time when rid felucca in the river Nile During the sun set time at Cairo. great statue great statue for the great king at Egypt and world the king ramses second. 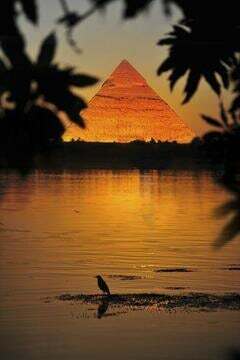 travel to Egypt the wonderful time During the sunset time on the head the sphinx .